Here you can find an overview of our products. If you have any questions, do not hesistate to contact us. 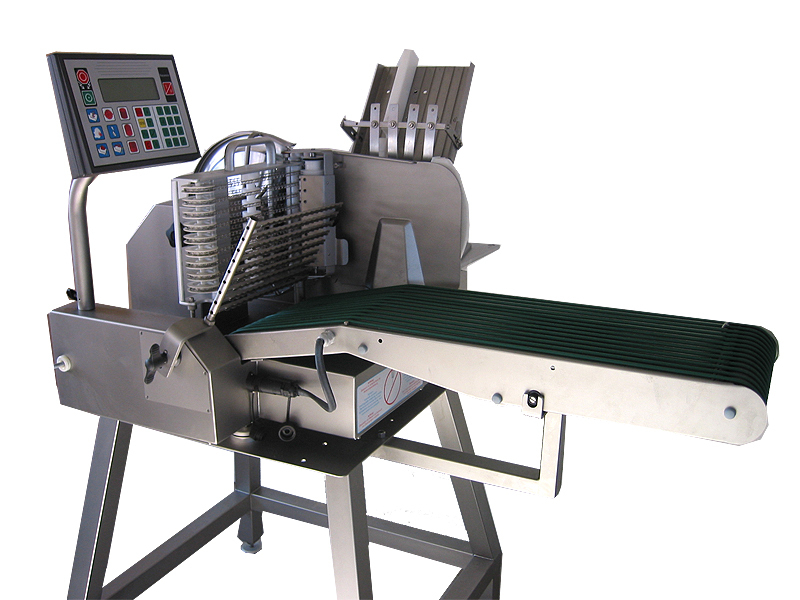 High performance fish cutting machine. 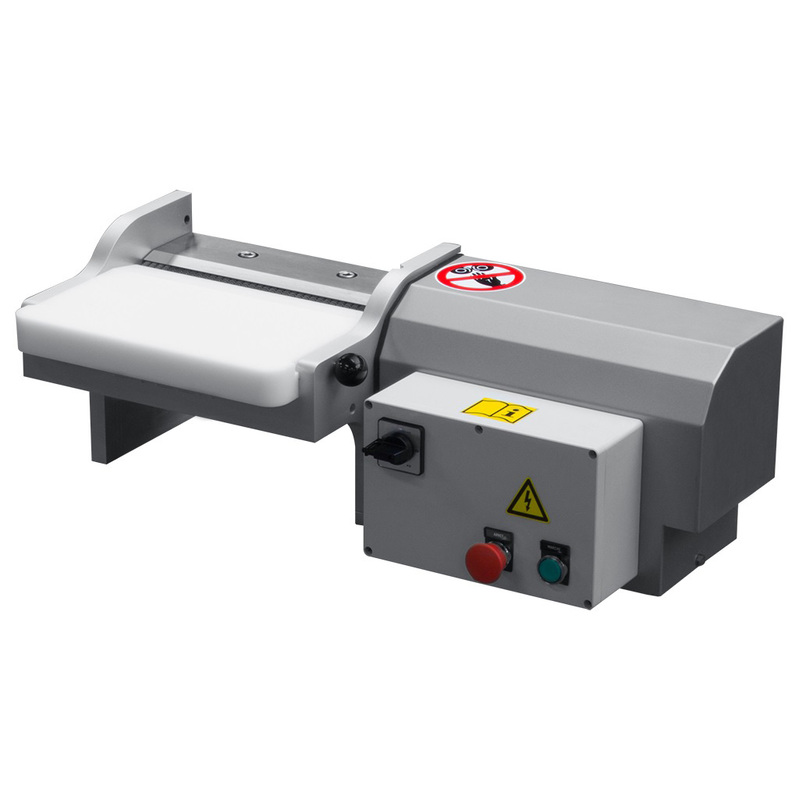 Suitable for cutting salmon, trout, tuna, swordfish, halibut or similar fish species. 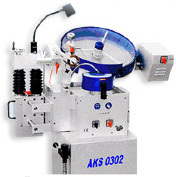 Fully automatic speed cutter. 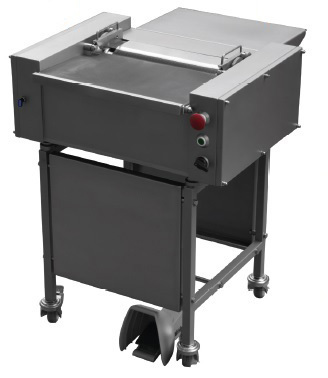 Suitable for cutting salmon, trout, tuna, swordfish, halibut or similar fish species. 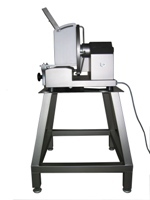 The machine is suitable for grinding flat and disc-shaped circular knives with diamters between 80 and 480 mm. 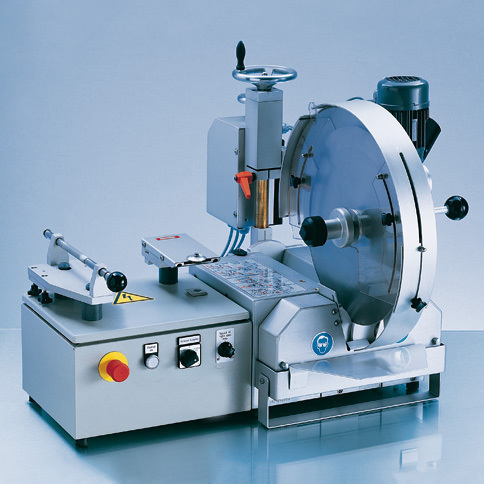 The machine is suitable for grinding flat and disc-shaped circular knives with diameters between 60 and 480 mm. 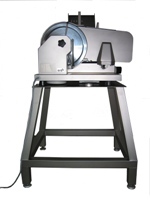 Suitable for cutting salmon, trout, tuna, swordfish, halibut or similar fish species. 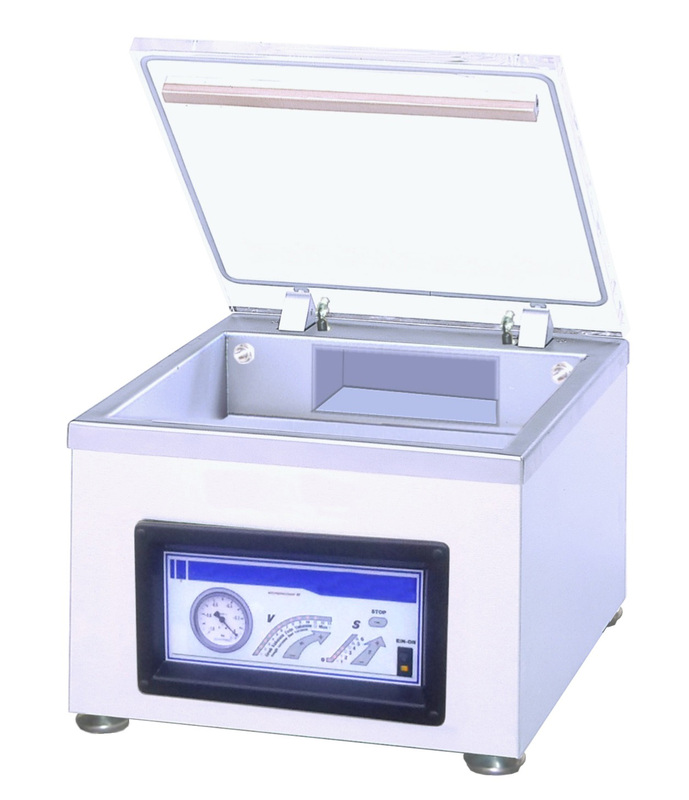 Skinning machine, suitable for many types of fish or fillets in various sizes. 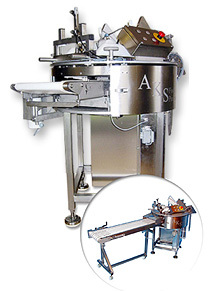 Vacuum maschine, tabletop model for industrial usage.